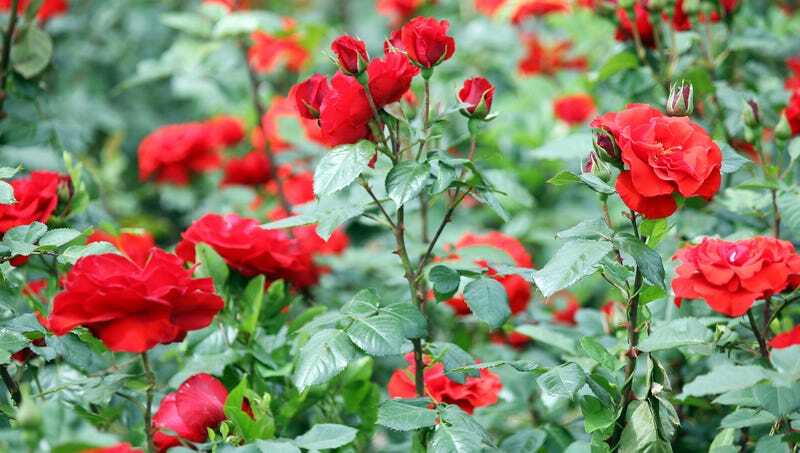 GLENCOE, IL—Acknowledging that the decision was distressing but ultimately the correct course of action, Chicago Botanic Garden officials confirmed Friday that they were forced to euthanize a rose bush after it pricked a child. “This morning, we made the difficult choice to end the life of our 15-year-old rose bush after it injured one of our guests,” said Botanic Garden spokesperson Bill Werner, who noted that the woody perennial was not considered aggressive, but it had pricked caretakers at least twice in the past. “Although the plant was only protecting itself after a child bypassed a one-foot-tall guard rope and entered the enclosure, we had to take measures to protect the boy from further injury. A groundskeeper humanely sprayed the rose bush with Roundup, and that area of the garden will remain closed while we dig up its roots.” Werner added that the Chicago Botanic Garden would continue its rose breeding operation despite calls to halt the program.